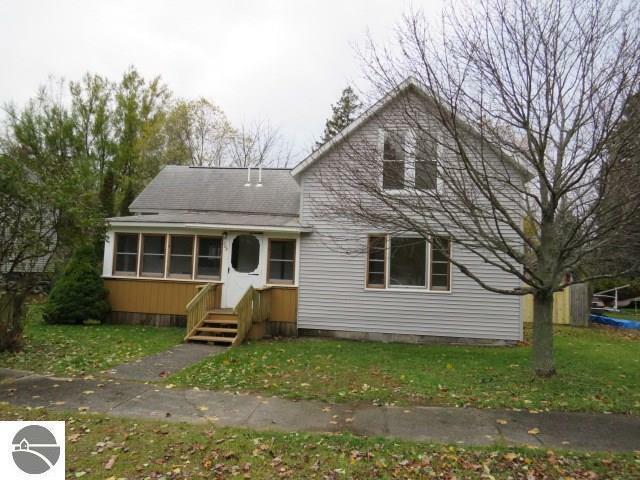 Nicely remodeled 3 bedroom two bath home. New kitchen, bathrooms, flooring, Electric, plumbing, Furnace & HW heater. One bedroom and full bath on the main level, two bedrooms and a 3/4 bath on upper level. Laundry area and enclosed sun porch. Fenced back yard with back deck.